If your A/C isn't what it use to be schedule an appointment today and have it diagnosed. 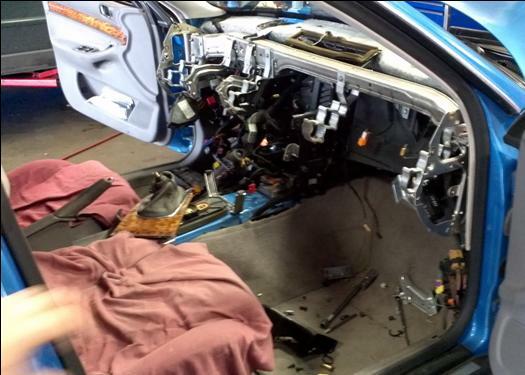 We can handle anything from A/C serivce/recharge to compressors and blend doors in the climate control assembly. 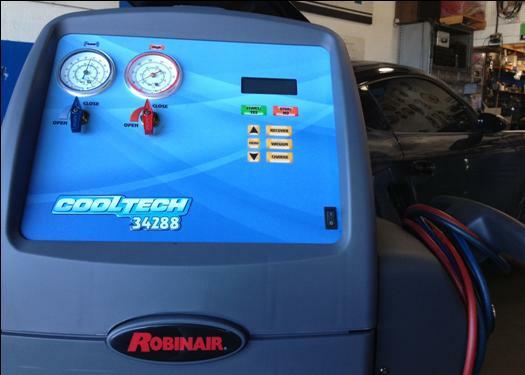 At Tony & Brothers always believe in using the latest equipment to service your vehicle, thus we employ for all our air conditioning repair and service work, the RobinAir 34288 Recovery, Recycling and Recharging unit.